The manufacturing industry has experienced unrivaled growth over the past year, but it hasn't been without an unsung hero. 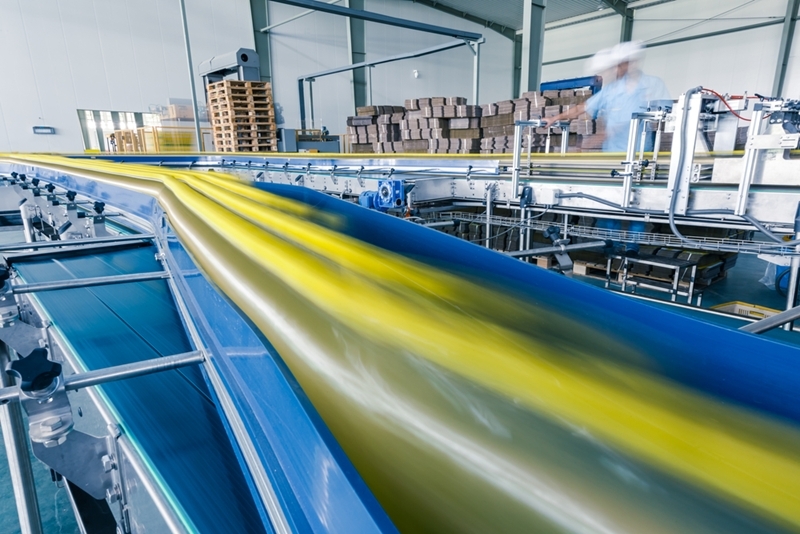 Food and beverage manufacturing in particular - a now $126 billion sector - is estimated to bring 30 per cent more value to the industry than it did just 10 years ago, according to research from Ernst & Young and the Australian Food and Grocery Council. Success is arriving by the truckload and businesses that find themselves in the midst of it will likely have to leverage business management software to keep up with all the demand. How well do you know the industry? 11.4 per cent: Growth of total value of imports ($35.2 billion) between fiscal years 2014 and 2015. 5 per cent: The rate of growth for food and beverage manufacturing. 2.1 per cent: The increase in the industry's value-add ($24.7 billion) to the Australian gross domestic product. Food and beverage manufacturing organisations are welcoming the extended growth of the industry. We're nearing the end of the 2017 fiscal year, but there's still time for businesses to make strategic decisions that can support growth into 2018. Given that the industry is trending upward, it's likely this period of success will sustain, and smaller organisations need the tools to handle the uptick in activity. The most eye-popping statistic could be import growth, which was clocked at 11.4 per cent. With growth that high it's clear that the trend will continue for at least another year. Organisations can gain an upperhand by integrating import costing software, which can help them handle the high volume and any issues that may arise because of it. Import costing software can help manage the associated complexities. For example, one possible downside of the uptick in importing would be an increase in the amount of capital that is subject to volatile conversion rate swings. Many businesses simply don't have the staff to consistently monitor and calculate real-time changes. By leveraging an application that automates the process, staff can focus on other key areas of the company and conserve resources. As the industry continues to grow, business owners will have to streamline certain tasks and aspects of operation to keep up. Contact an Advanced Business Manager representative today to learn how.